In recent years, you may have seen reviews, prices, product availability, and other such details showing more frequently in your Google search results. This is no coincidence. This is the result of more sites implementing structured data markup, which search engines use to provide rich snippets. Before we talk about the implementation of structured markup and resulting rich snippets, it is imperative to understand its usage and its relevance among Search Engine Results Pages (SERPs). By adding schema markup to your site, you are identifying data on your website that is valuable to search engines and semantic search. By implementing structured data (input form) to your pages, you can help search engines to identify and serve up content that will enable your site to stand out with rich snippets (output form). Structured data defines the types of data on a page and the relationships between them. I suggest taking a read of the Schema.org website for a more in–depth understanding of the background and evolution of structured data mark–up. Structured data has come along way in recent years but to summarize, it is responsible for text that appears to ‘enhance’ search results, designed to give users a sense for what’s on the page and why it’s relevant to their query. This is potentially an excellent click-through trust signal for site users (or not, which we will discover later in this article). Note that this method of site optimization is not to be confused with sitelinks. Sitelinks can be demoted within Google Webmaster Tools (GWT) and you can give preference. 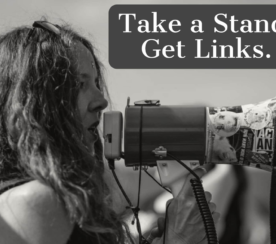 The difference is structured data may or may not be shown, depending on the relevance of a query; sitelinks are more personal to your page and are likely to appear when someone searches for your site name, not a product or service on it. As an example, the snippet for a restaurant might show the average review and price range; the snippet for a recipe page might show the total preparation time, a photo, and the recipe’s review rating; and the snippet for a music album could list songs along with a link to play each song. These rich snippets help users recognize when your site is relevant to their search, occupy more SERP real estate, and may result in more clicks to your pages. Will My Website Benefit From Adding Structured Data? Structured markup data has existed for many years as a format to communicate key information to Google about your site. Historically, this was done using Meta tags. Largely due to misuse and over optimization, Google eventually dropped it as a ranking signal several years ago. Google has remained consistent in its stance on structured data and although it is not used as a ranking signal, there are many important SEO gains that can improve your overall search performance. Therefore, structured data shouldn’t be ignored. The type of structured data available and different industry uses has ensured that webmasters must now ensure data is not only accurate but also having a positive impact on a site’s performance. Google has a handy structured data-testing tool. With the tool, you can fetch a URL (simple copy and paste), see examples of the different structured data code, and validate structured data code that exists on a page. How do I Add Structured Markup Data to My Web Pages? Once you have identified you have a use for structured data, there are three steps to implementing rich snippets on your site: Choosing which format of data is suited to your site, selecting the content you’d like to mark up, and testing the mark up is working. Google suggests using microdata, but microdata, microformats, and RDFa are the three accepted formats. 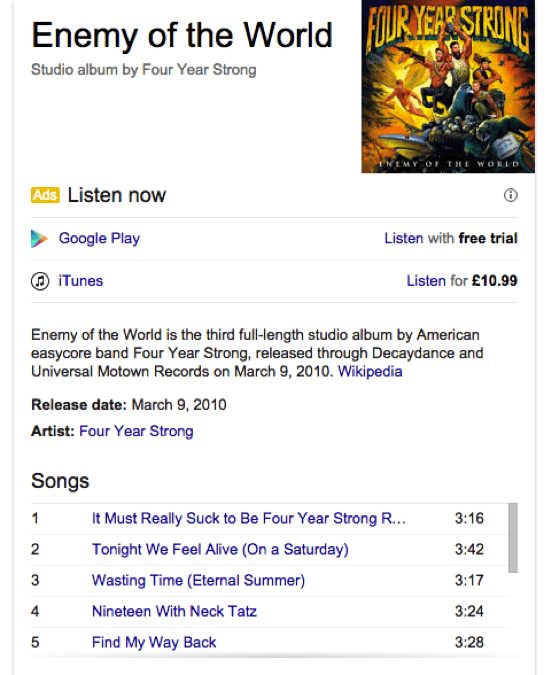 Google supports structured data for a number of (increasing) content types. Some of the most common include reviews, products, articles, businesses, and organizations, recipes, events, and music. 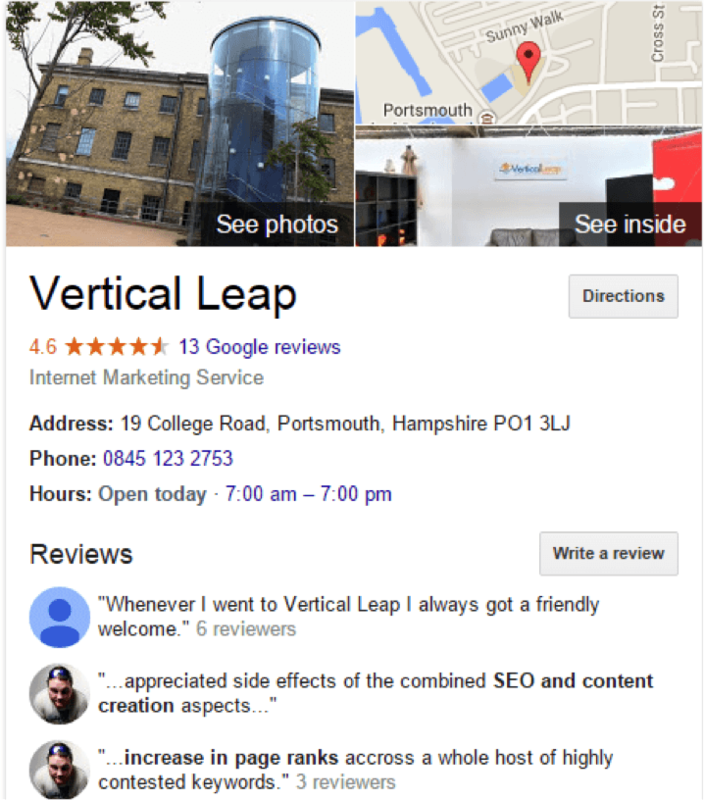 Here are some examples of how this can improve the user-visible text in SERP’s. 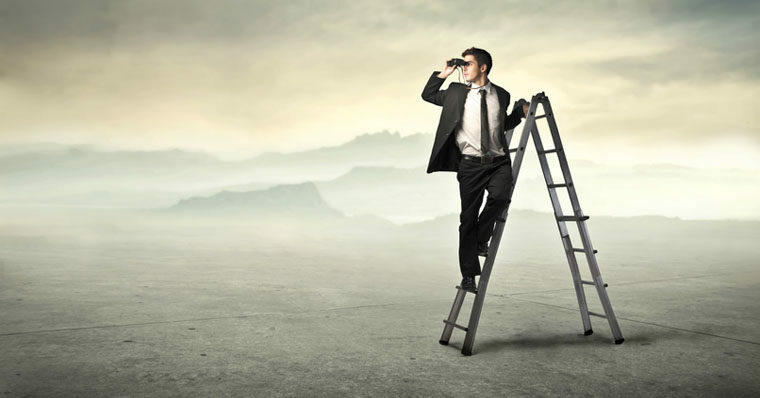 A businesses or organization can improve local search by adding phone numbers, address, opening hours and other information that is unique to the business. 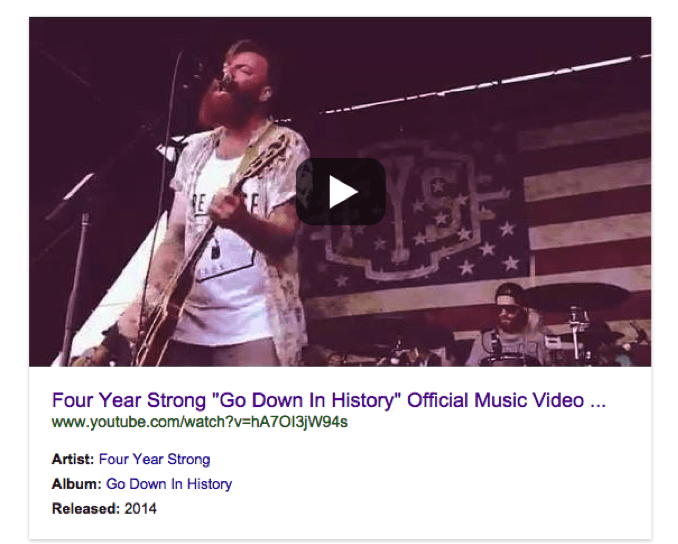 Google also recognizes mark-up for video content and uses it to improve search results. 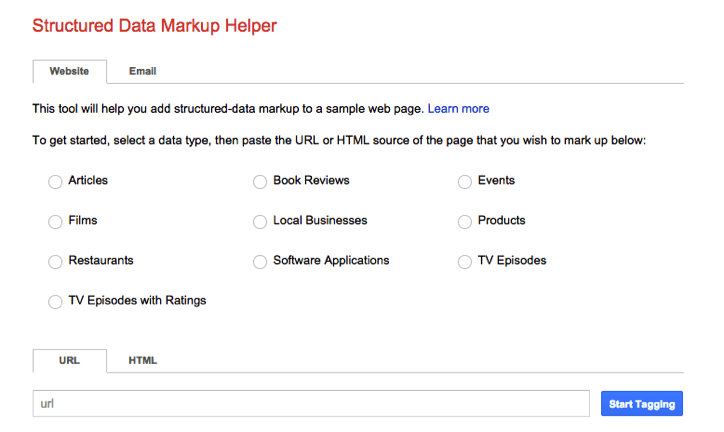 When marking up content, you may opt to use Google’s Structured data markup helper. You can select a format, input the URL of a page, and begin to highlight data. This will output the required code to be added to the page. If you have multiple product pages following a similar template, you can add mark-up to multiple pages within this markup helper. There is a function to select a sub set of pages and apply the same data highlighting method throughout, although you may have to highlight data from a number of these pages to ensure consistency. Lastly, as mentioned earlier, use the structured data testing tool to make sure that Google can read, understand and extract your marked-up data. Any errors will be flagged at this stage and this gives you a chance to double-check your markup is accurate. What Happens After I Add Structured Data Code to My Site? Once you’ve tested your code and added it to your page, Google will discover it the next time your site is crawled. It is important to note that Google states it may take some time for rich snippets to appear in search results and adding structured data will not affect your pages rankings. There is also no guarantee your markup will appear in results. As with everything Google, there are guidelines to structured data and the there may be a reason your data is not visible. Check Google support here to troubleshoot. With a myriad of social media profiles scattered across the web and the ongoing debate of which platforms have a positive impact on ranking factors, it is important that your internet property is displayed ubiquitously. 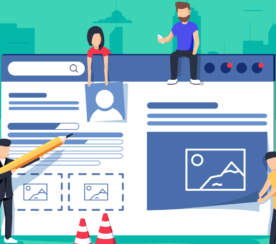 By using social media markup, not only can you benefit from linked social profiles but you can also enhance the way your business is displayed in search results and, more importantly, the knowledge graph. 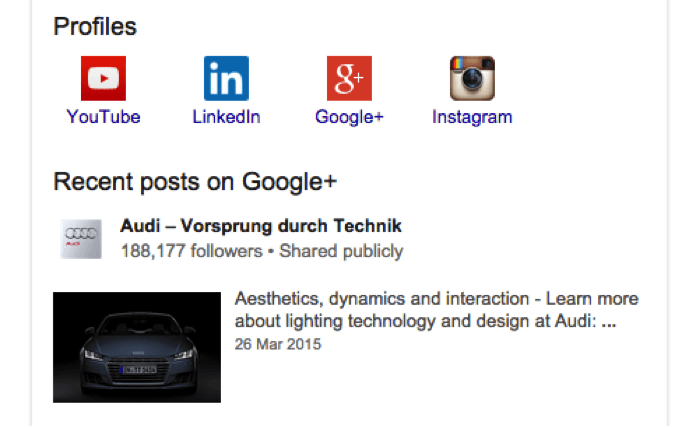 The image below shows social media profile details of car manufacturer Audi. In summary, once you have decided to implement structured data, you can provide a much better experience for users at different stages with differing intent. Visible data is presented in a much more user-friendly format. While rich snippets are considered an enhancement to results pages, be sure to benchmark site performance before and after implementation and be wary of a reduce in user click-through rate. For example, a user may find your contact details without having to click-through to your site, which may results in fewer site visits. 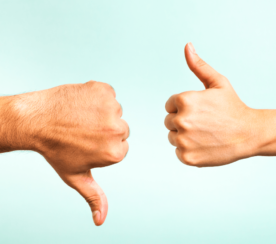 This can be seen as a positive as fewer clicks are required to access data, but be sure to research if that occurs to ensure there isn’t another issue. Feature image: Credited to fotolia.com (paid).